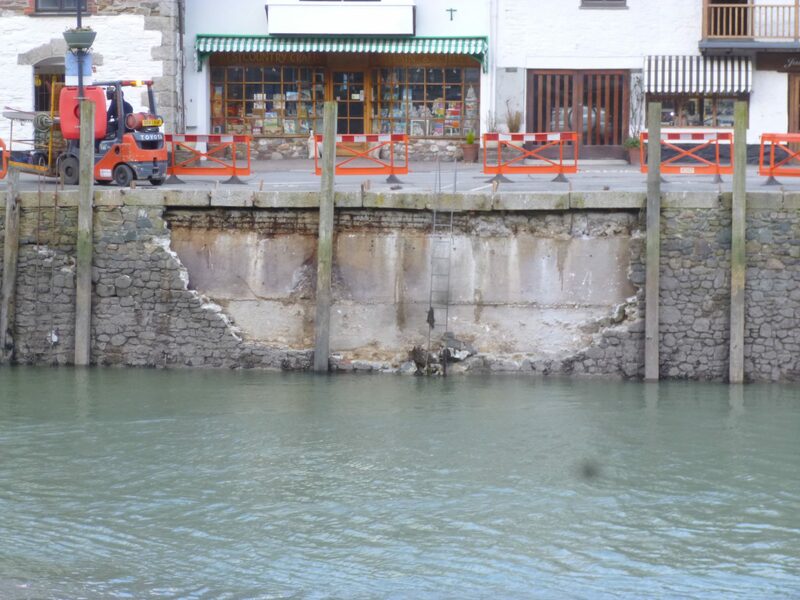 James Lockyer Associates worked closely with the Looe Harbour Commissioners and their project manager on a number of projects to reinstate storm damage and make improvements to the harbour. 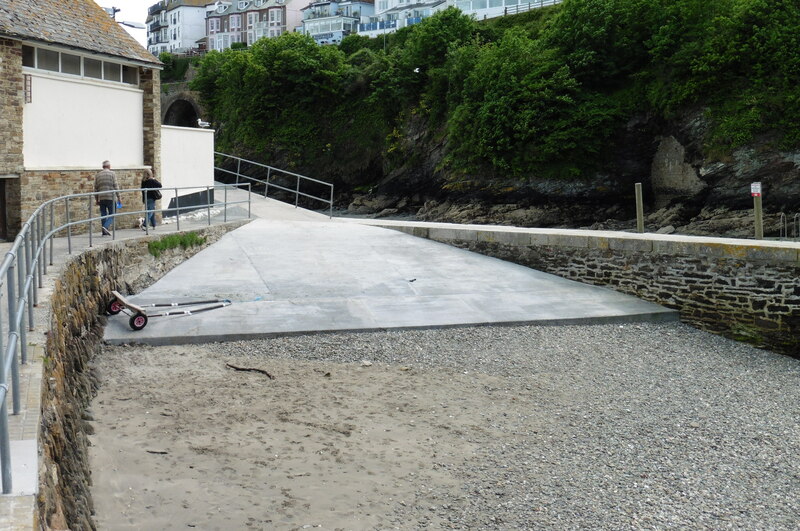 A new pontoon was delivered to the harbour in April 2014 and James Lockyer Associates acted as independent checking engineers for the pontoon which is to be used to improve accessibility to vessels and increase operational times during certain tide states. Repairs to storm damage were also necessary following the widespread disruption to the South West region. 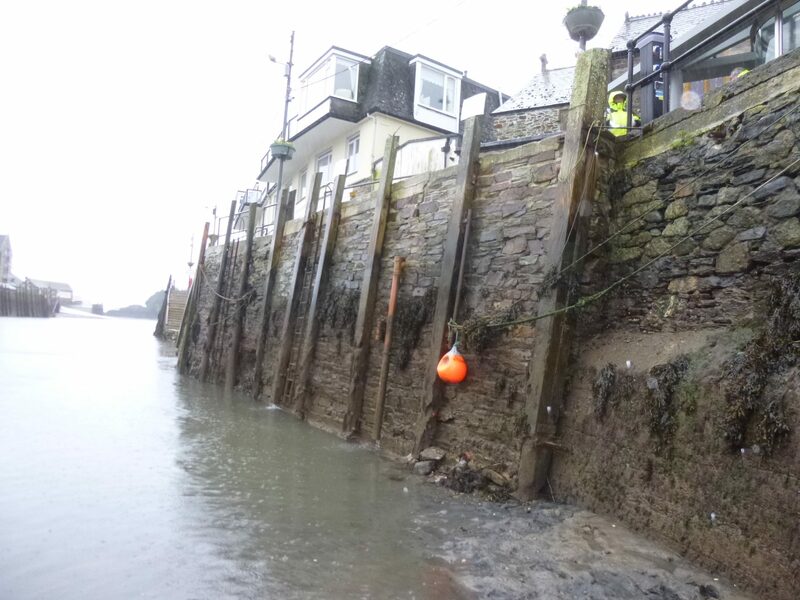 Repair and reinforcement to areas of historic quay wall was carried out together with repairs to dislodged and collapsed sections of walls where the wave action had shifted large granite copings weighing around 1 tonne each. 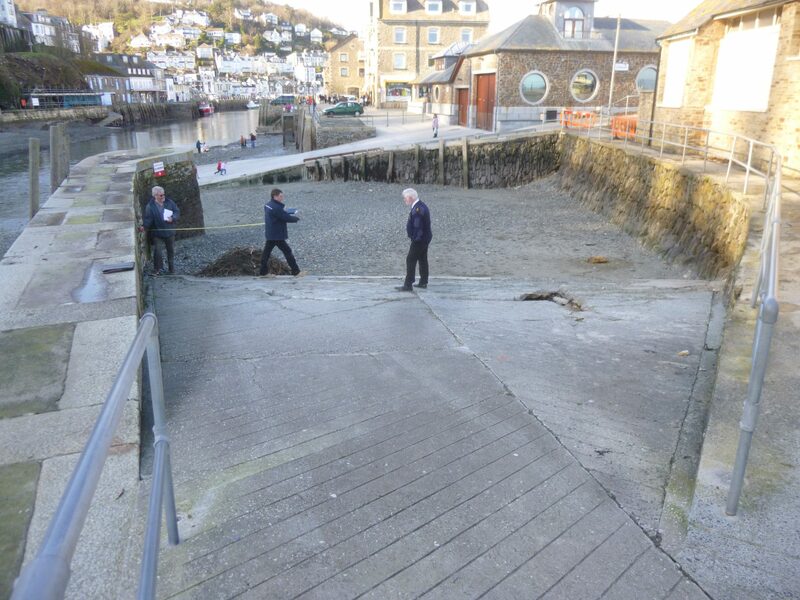 Reconstruction of a slipway was also necessary after the storms broke up the old structure and disturbed the ground below it.